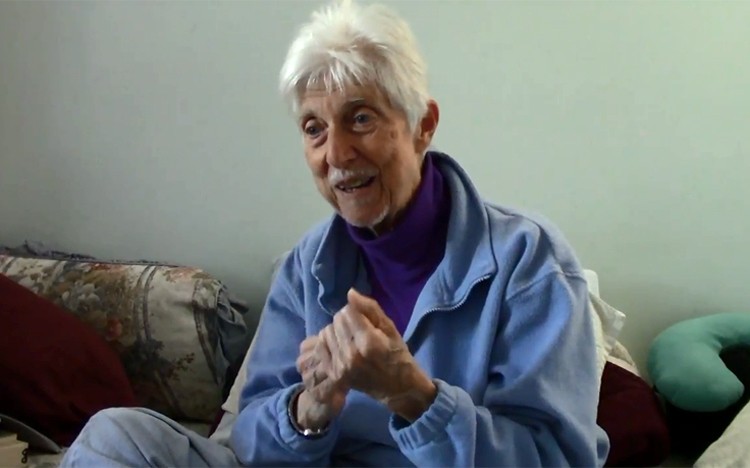 This informal interview with photographer and lesbian activist Cathy Cade is created as a series of videos. Cathy Cade is talking with a friend about her life with the civil rights movement and her books. Her other books are: Lesbian Mothering: An Everyday Affair, photo exhibit by Cathy Cade, 1996 and A Lesbian Photo Album: The Lives of Seven Lesbian Feminists Oakland, CA: Waterwoman Books, 1987.